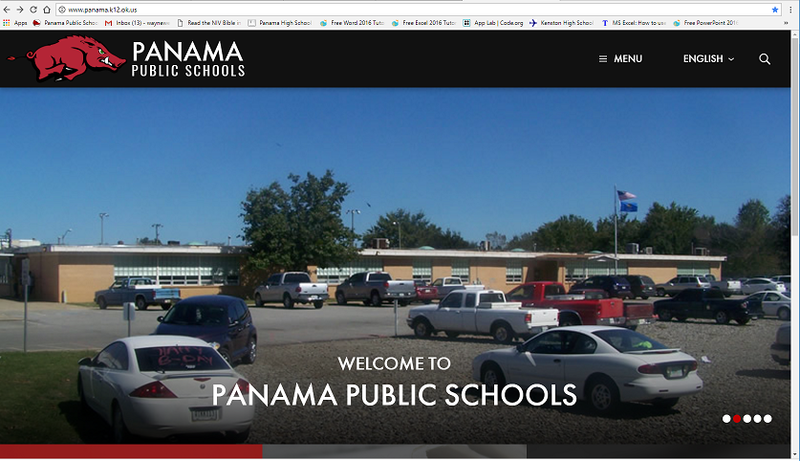 Panama Schools has updated the school website with a more informative style. We also have a complimentary app free to download. You will find access to the free apps in the lower right corner of the home page. The new website and apps will increase our ability to communicate with parents and students. Copyright © Panama Public Schools 2017. All rights reserved.